Nebraska Dreamers driver’s license ban ended after governor veto overridden. It’s been a tough week for Nebraska Gov. 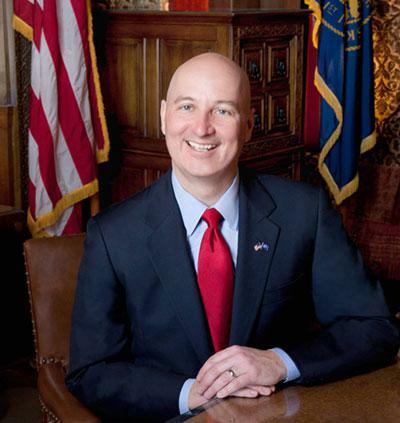 Pete Ricketts. First, on Wednesday, Ricketts lost a high profile standoff with the state legislature on the death penalty. Ricketts vetoed a Statehouse-backed ban on the death penalty only to have his veto overridden and the practice outlawed. Ricketts, however, was undeterred and vetoed a bill that would have allowed the children of undocumented immigrants to get state-issued driver’s licenses. On Thursday, the Nebraska Statehouse overruled the governor’s veto for the second time in two days.